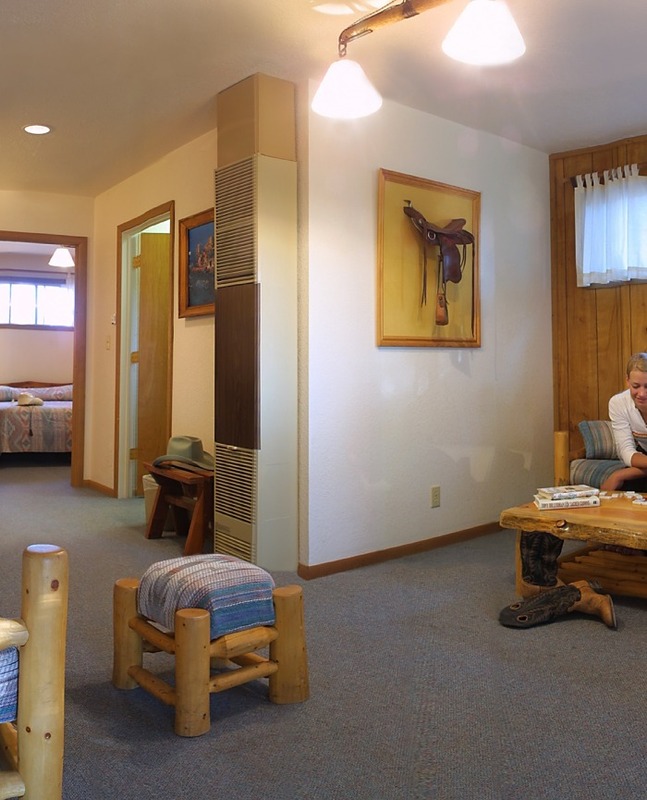 Our rooms range from spacious cabins for groups of friends and family to intimate two-person suites. 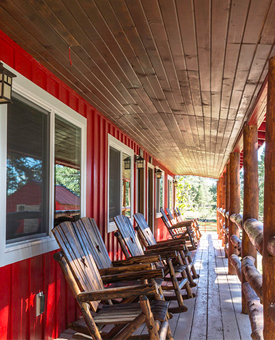 Our rates are all-inclusive meaning you will never reach for your wallet while staying here. 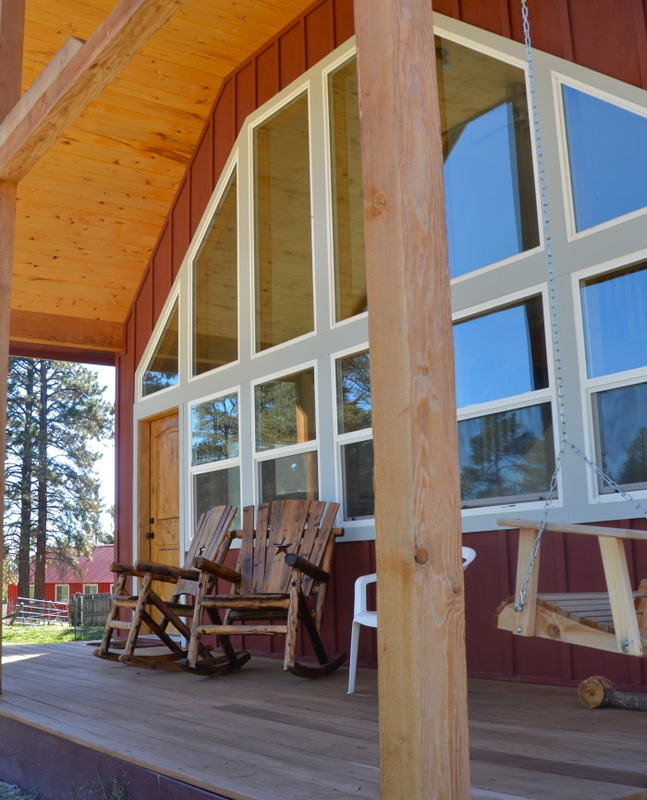 You're not just booking a room at the Majestic Dude Ranch, you're planning an adventure. All our rooms feature Temper-pedic mattresses and aromatic diffusers with a selection of essential oils.